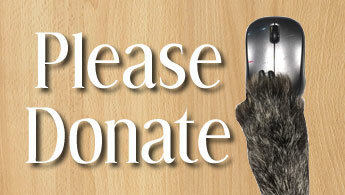 "Indy" needs a foster or foster to adopt needed. Currently in Pilot Rock, Oregon. 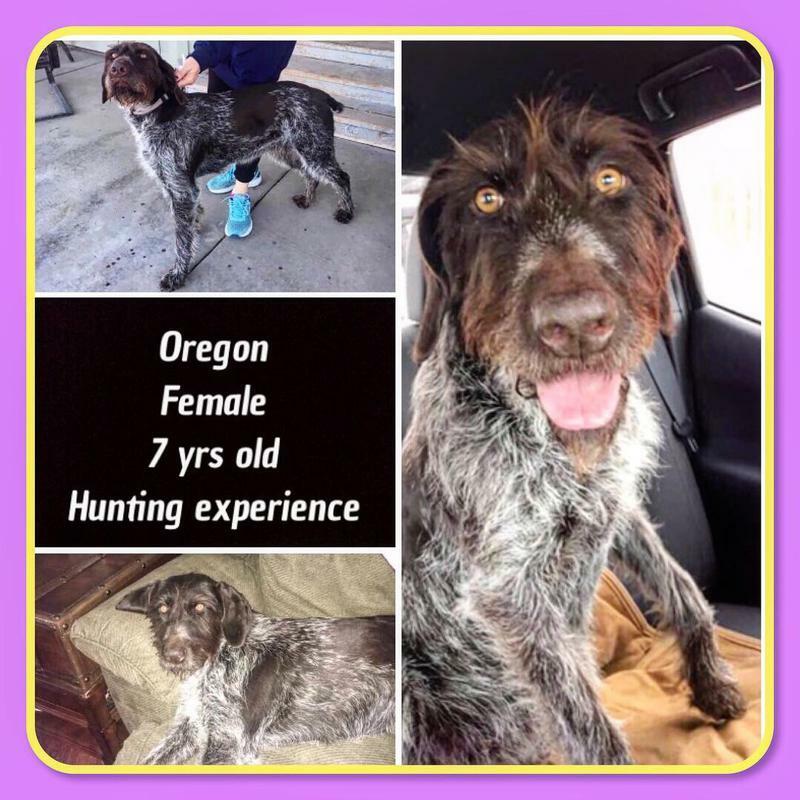 Female 7 yrs old, will be spayed before adoption. NO CATS or other small animals. Really would prefer to be the only pet. Has hunted, is very sweet and loves people. 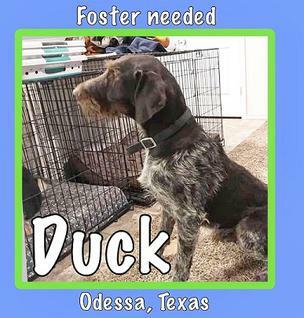 Duck 2 yr old male in Odessa TX . Raised with young children and lives with a female dog. He is not yet neutered. No cats! He can be skittish/aloof when he meets others so we would like to get him into a less chaotic home where someone has time to work with him. 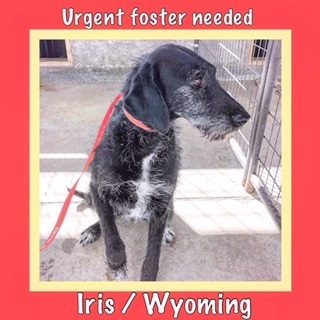 IRIS is headed to a loving family! 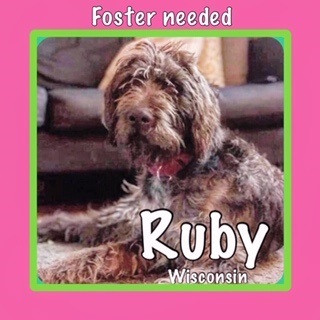 Ruby is 2 1/2 yrs old spayed female. She is Heartworm negative and UTD on shots. Looking for a foster without small children and multiple dogs. 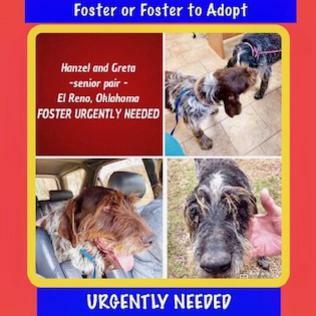 Our senior pair, whose owner surrendered them, were scheduled to be euthanized Friday, March 23, but we were able to find a boarding facility to keep them until we find a foster. 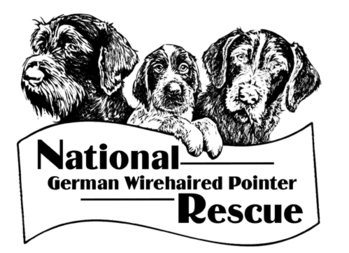 A special thank you to GSP Rescue for helping pick them up for us and get them to the boarding facility. Greta is the brown one. and is 10 years old. Hanzel, the male is 12. They have lived outside. Foster / Foster to adopt needed for this charming and SUPER sweet 2 year old female. 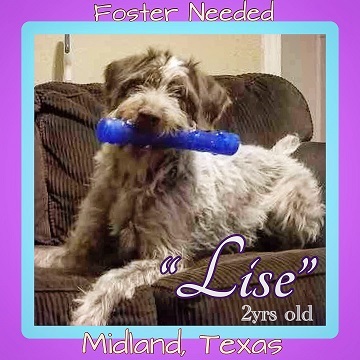 Lise is an owner release due to not having enough time to devote to her. 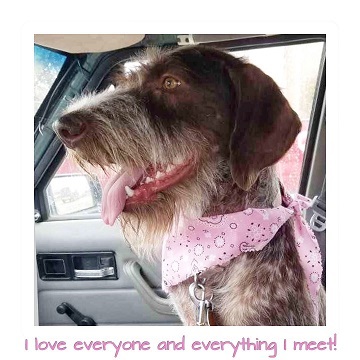 Lise's tail wags instantly with everyone and anything she meets. Good with children, dogs, and other animals. She does not have hunting experience.